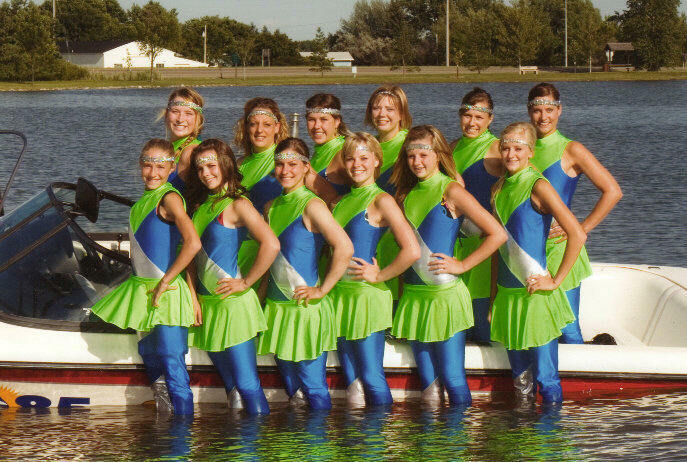 The Aberdeen Aqua Addicts 2016 waterski show schedule is now available. We have an action packed fun filled show in store for you this year. So make sure to stop out at Dahme Lake or any of our away locations and enjoy the show.